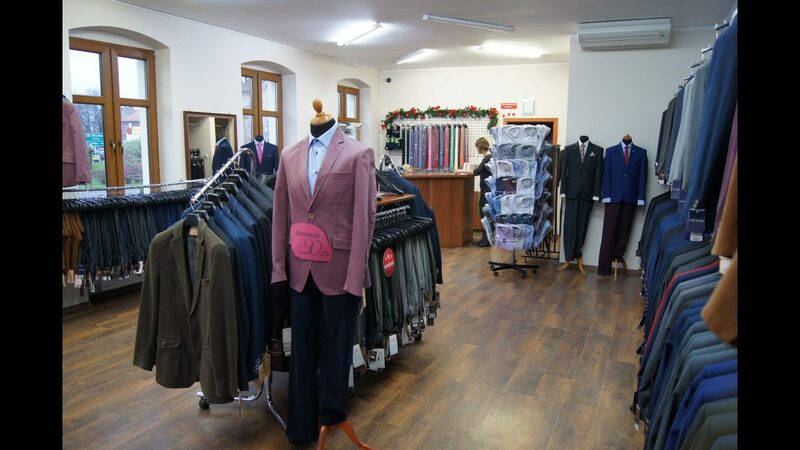 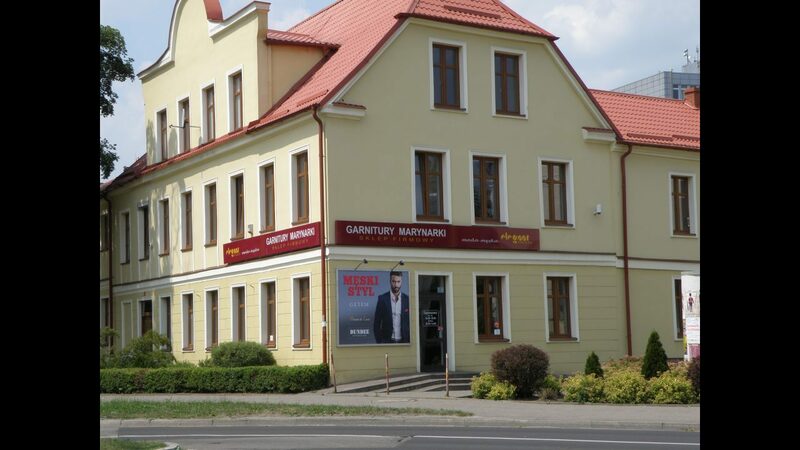 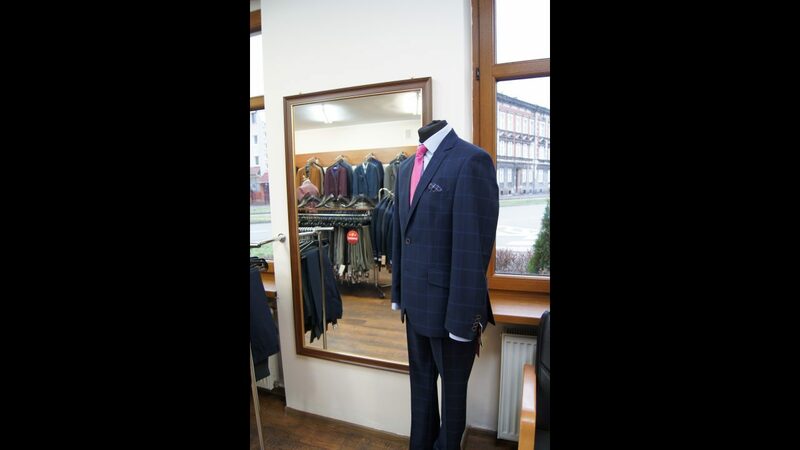 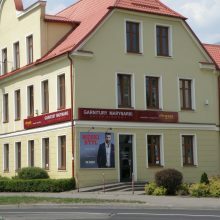 Please visit our showroom at Slowackiego 42 in Slupsk. 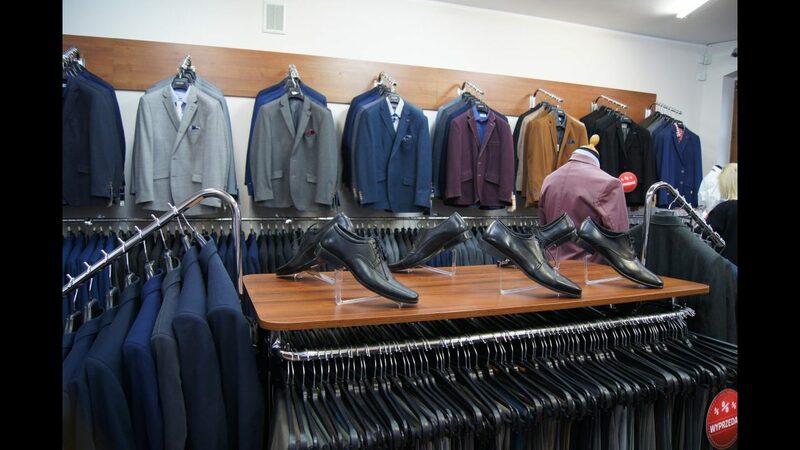 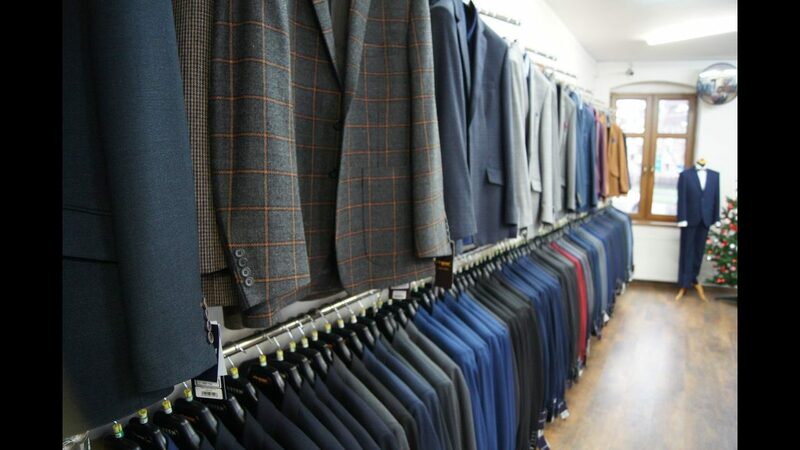 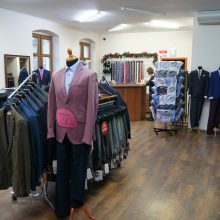 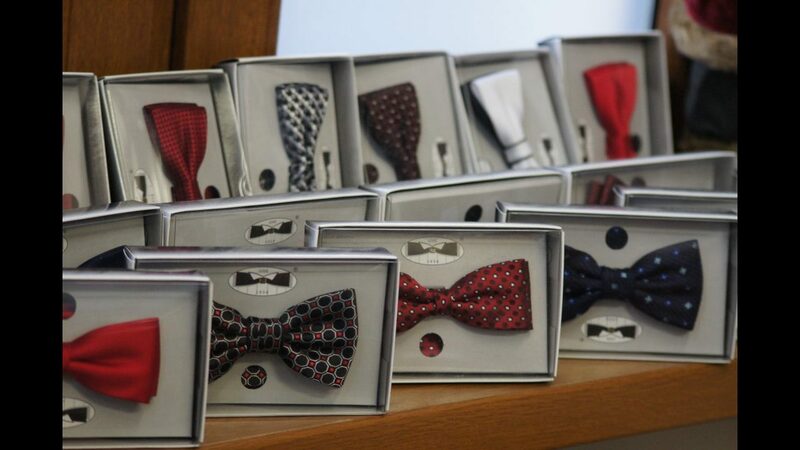 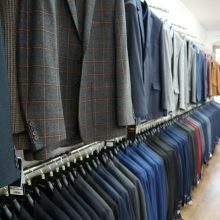 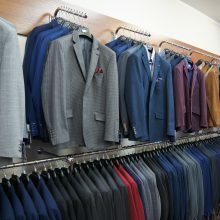 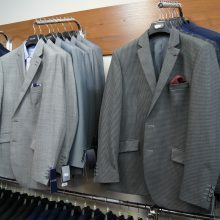 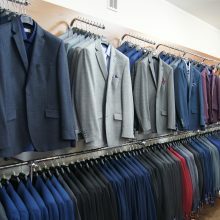 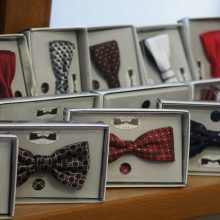 Besides suits, men’s and ladies’ blazers, trousers, and waistcoats you can also find shirts, belts, shoes, and other accessories to complement your look. 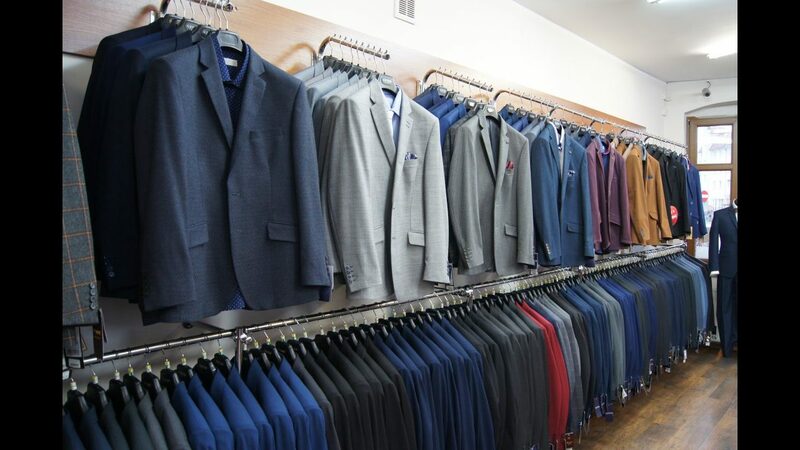 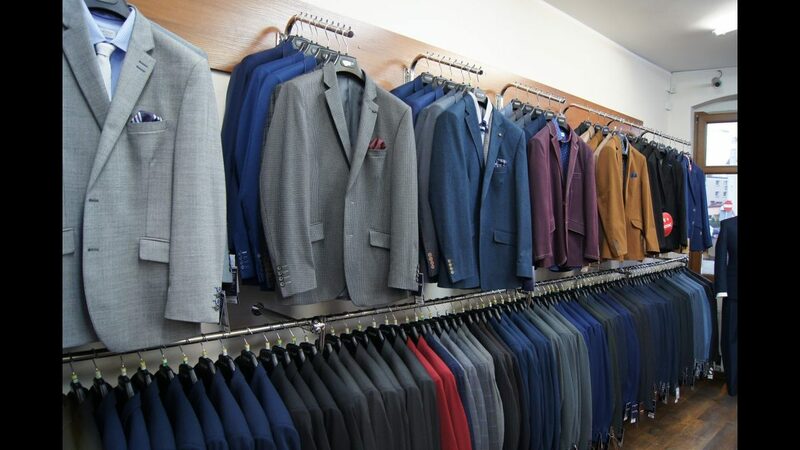 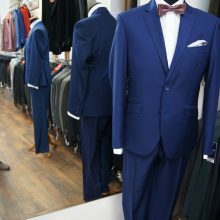 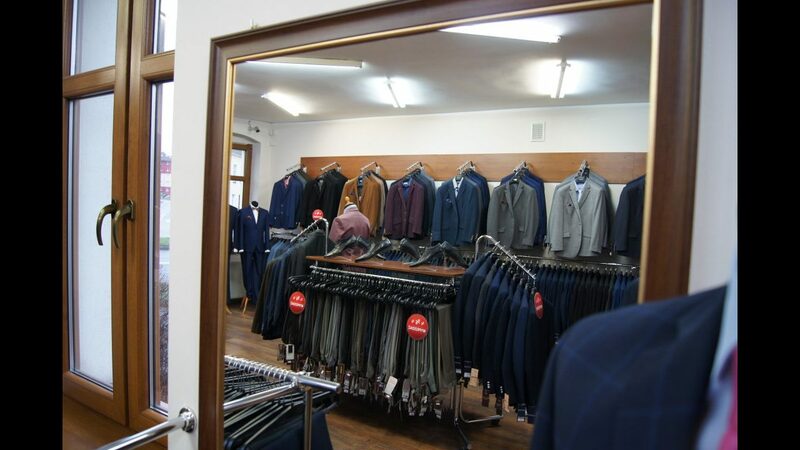 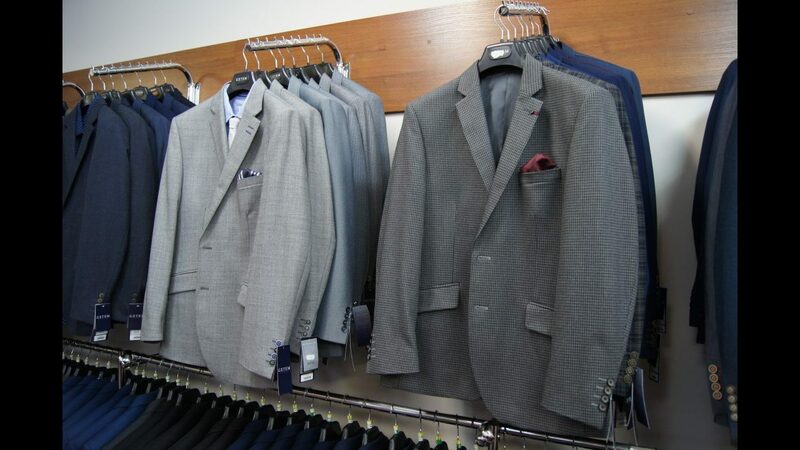 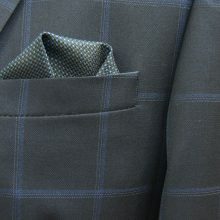 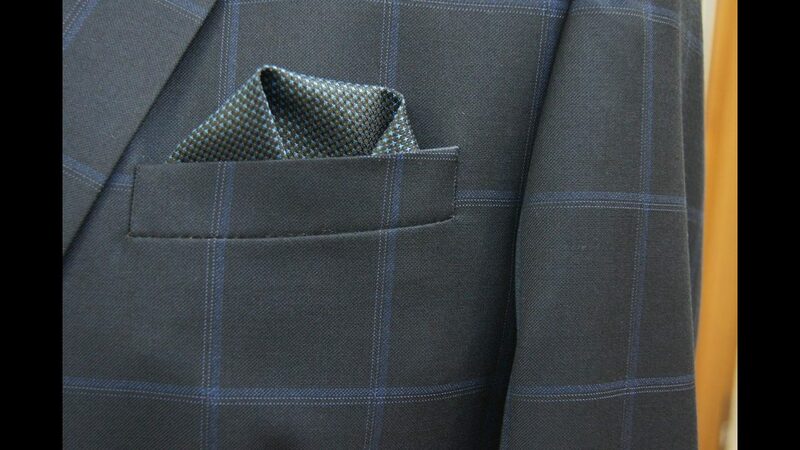 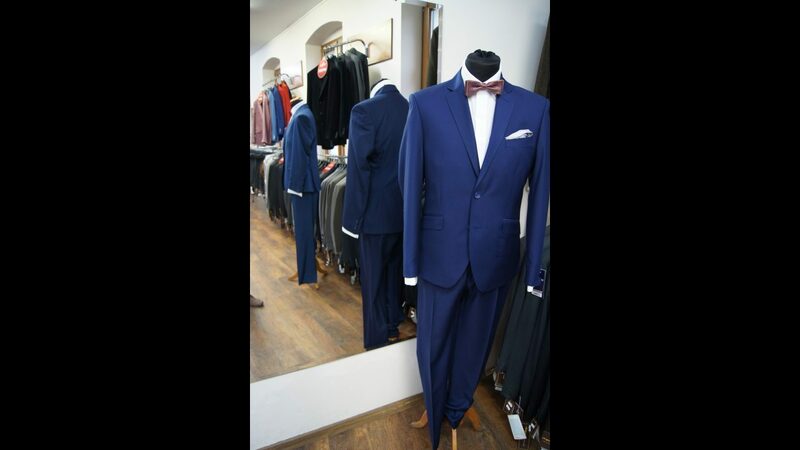 We will do our best to make you look your best and have everything it takes to do so. 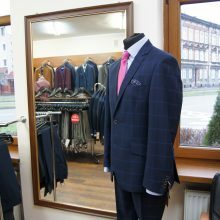 All the necessary alterations are included in price. 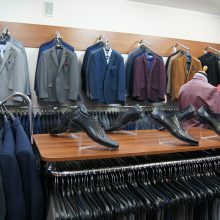 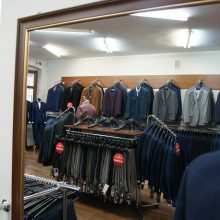 For those on a budget, among regular price items you can also find inexpensive end of line and clearance garments.